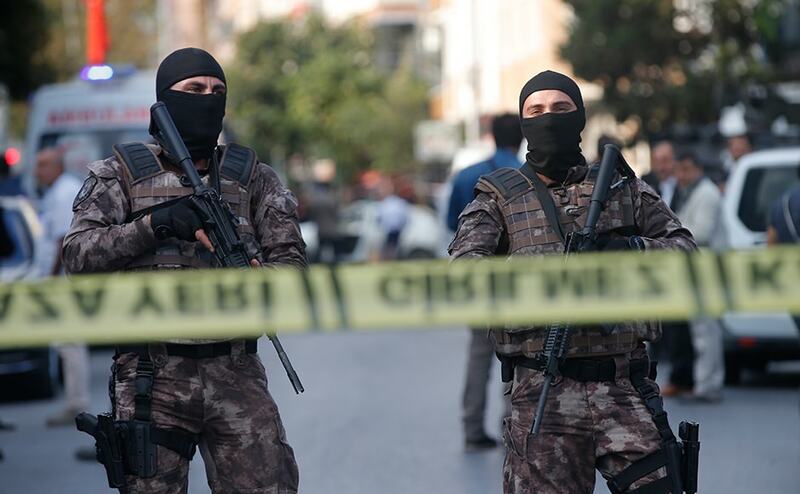 A suspected car bomb on Thursday exploded near a police station in Istanbul, leaving at least five people wounded. 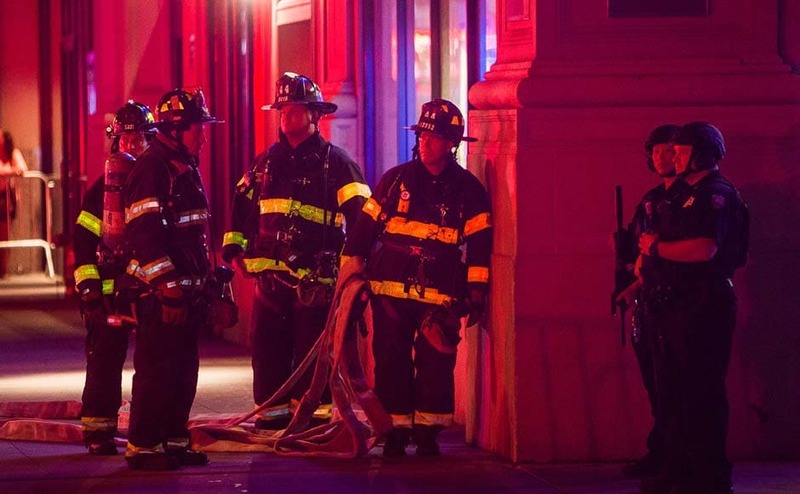 A deliberate explosion rocked an upscale and bustling neighborhood of New York on Saturday night, injuring 29 people, one seriously, a week after America's financial capital marked the 15th anniversary of the 9/11 attacks. 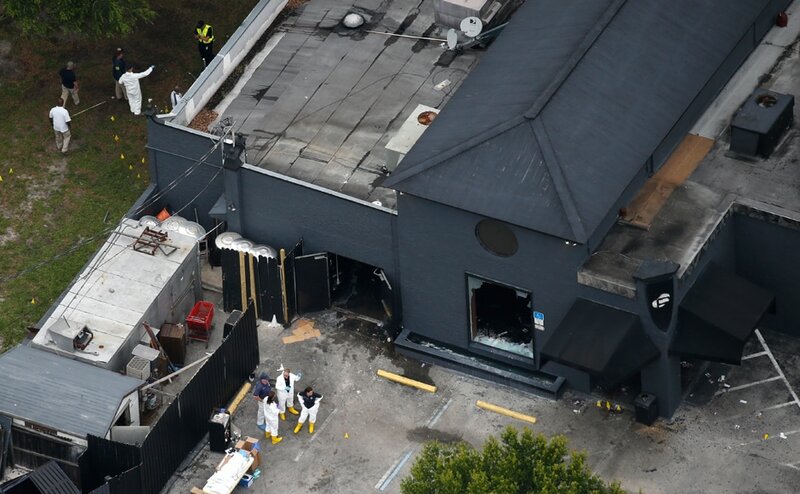 A gunman wielding an assault-type rifle and a handgun opened fire inside a crowded gay nightclub early Sunday, before dying in a gunfight with SWAT officers, police said. It was the worst mass shooting in American history. 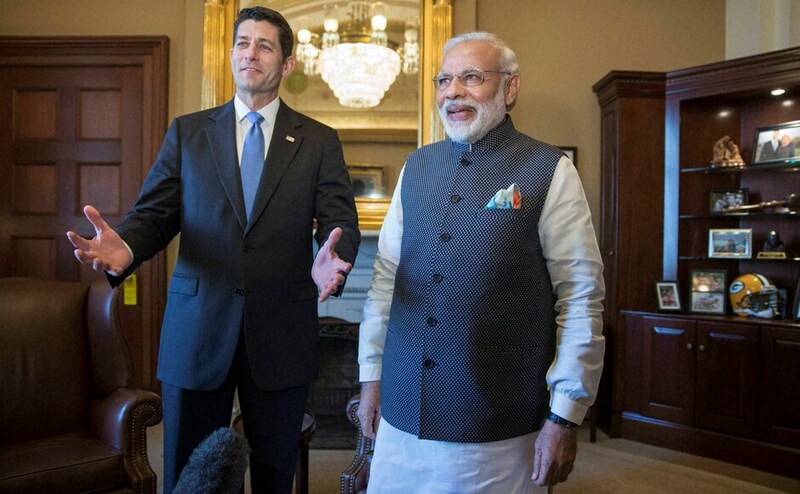 Prime Minister Narendra Modi addresses a joint meeting of the US Congress in Washington. 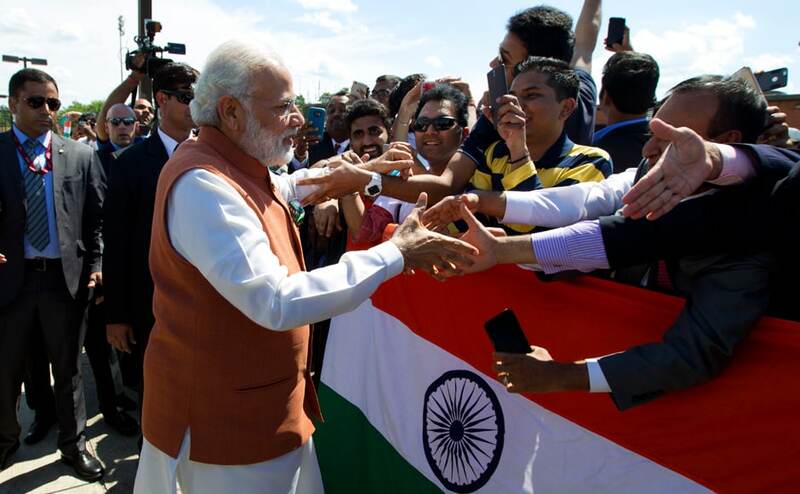 PM Modi in a three-day visit to Washington, will meet with President Barack Obama and will address a joint meeting of the US Congress. 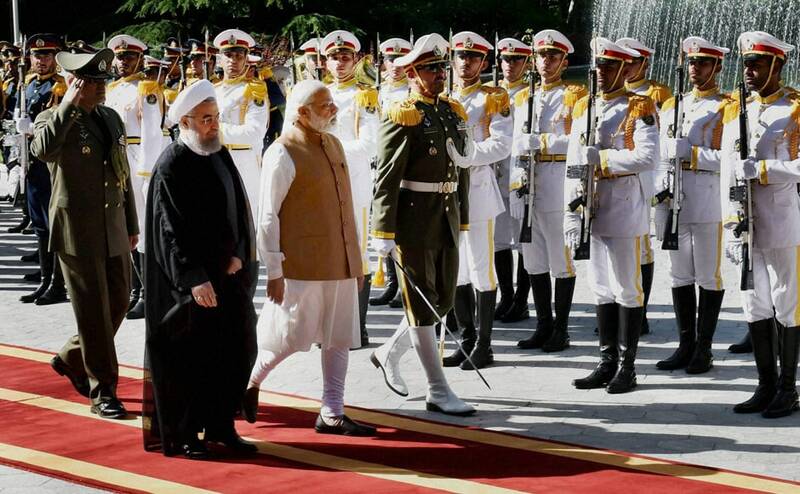 PM Narendra Modi meets President of Iran Hassan Rouhani, in Jomhouri Building, at Saadabad Palace, in Tehran.